Dr. Mayberry purchased The Grove City Veterinary Hospital from Dr. Martha Arndt, the founding owner, in July 2005. She grew up in Springfield, Ohio and attended The Ohio State University College of Veterinary Medicine for her veterinary training. She is so very excited to be a part of The Grove City Veterinary Hospital. Her practice philosophy is simple: To support and protect the human-animal bond by providing compassionate and knowledgeable care to all of our clients and their beloved pets. We want to make sure that your pets live as long and happy and healthy lives as possible! We do this by focusing on your pet's wellness and preventive care and also by educating you as to how to best care for your pet. 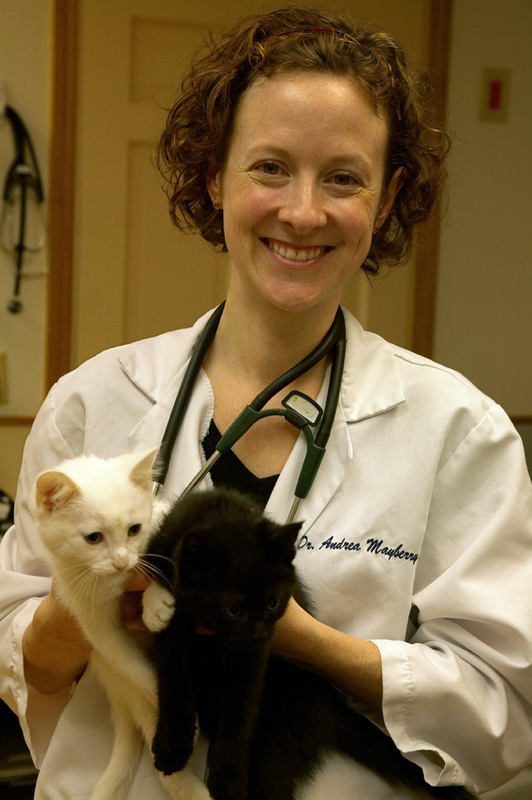 Dr. Mayberry has many special interests in veterinary medicine. She loves approaching each patient from a holistic perspective, taking into account the pet's lifestyle, diet, environment, activity level and underlying health issues as she makes recommendations for their care. She sees the importance of diet and lifestyle on her own health and feels that it can be applied to many health problems in our furry friends. 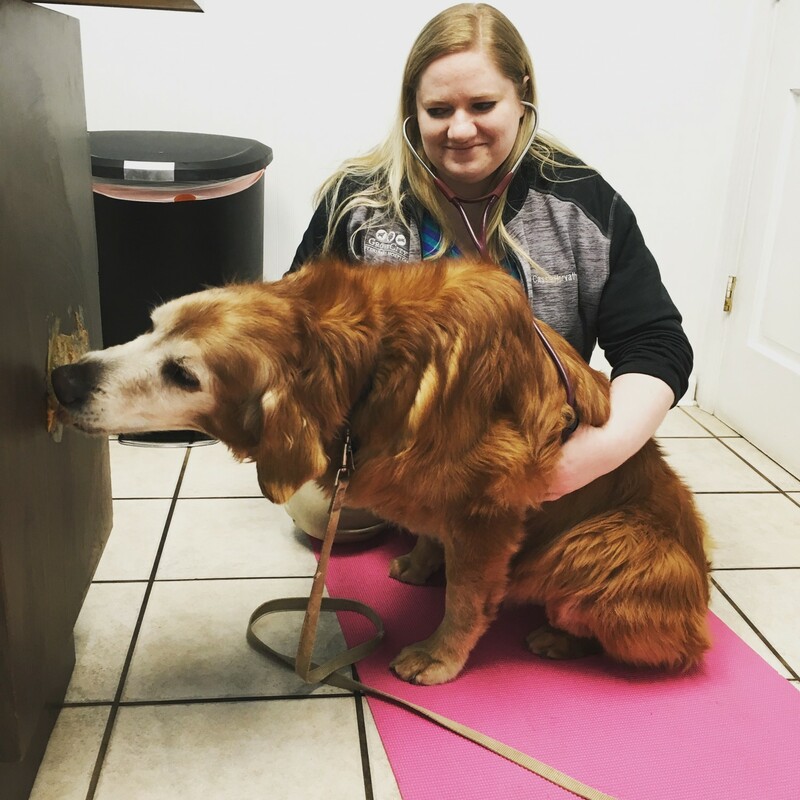 She has received intensive training in acupuncture as well and looks forward to utilizing acupuncture to assist in healing many of your pet's health concerns. She enjoys helping pets to become more comfortable and happy in their lives. She also enjoys connecting with pet owners and in learning how their pet fits in with their families. She takes great pride in guiding pet owners through every phase of their pet's life, from beginning to end. Dr. Mayberry currently lives in the Hilliard area. Her husband, Eric, helps immensely with many of the managerial and financial aspects of the business in addition to his own full time job at Nationwide. They have two children; Evan and Ally; the lights of their lives. They also share their home with Lucy, their Bernese Mountain Dog.